TORONTO (July 2, 2015) – Rogers and Tennis Canada today announced the launch of Mini Rogers Cup, two separate Kids Tennis tournaments taking place across Ontario and Quebec in July. 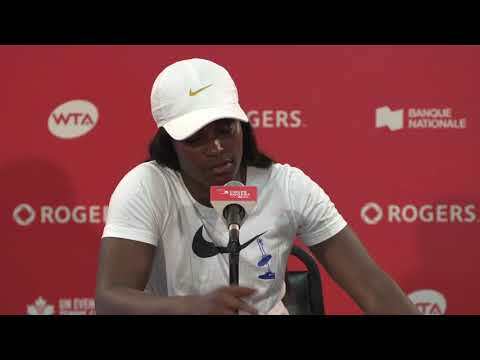 With more than 1,000 under-12 players competing across the two provinces, the tournaments will provide budding young tennis stars with the chance to compete for their own title and be recognized on-site during Rogers Cup presented by National Bank in Toronto and Montreal this August. Mini Rogers Cup will make its debut in Ontario this summer, while Quebec marks its fourth edition. This is Rogers’s first year involved in the kids’ tournament as part of its ongoing sponsorship of grassroots initiatives to help grow the game in Canada. Taking place throughout the month, Mini Rogers Cup will culminate in the finals, held August 1-2 at Mayfair Parkway in Markham, ON, and August 8-9 at Olympic Park and Louis-Riel Park in Montreal. The events are being run in conjunction with the Ontario Tennis Association and Tennis Quebec. The Mini Rogers Cup will use two different formats in Ontario and Quebec. In Ontario, clubs will run one-day, under-12 team tournaments to select who advances into the finals. The teams will feature three girls and three boys. In Quebec, the tournament will be split into 12 regions and feature three age categories: five to six years old, seven to eight years old, and nine to 10 years old. Two boys and two girls from each age category in all regions will advance to the finals. A $500 National Bank Registered Education Savings Plan (RESP) will be awarded in trust to the parents or guardian of each winner. The winners will also have the chance to attend a session of Rogers Cup and be recognized on Centre Court. For more information on the Ontario tournaments, please contact the OTA: ota@tennisontario.com, and for Quebec, please contact Jean-David Blanchet: jd.blanchet@gmail.com. 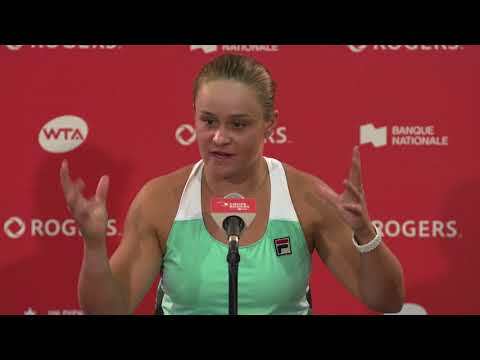 Owned and operated by Tennis Canada, the prestigious Rogers Cup presented by National Bank attracts the biggest stars in tennis year after year. In 2015, the men’s event will be staged at STADE IGA in Montreal from August 7 to 16, while the women’s event will take place at Aviva Centre in Toronto from August 8 to 16. For tickets and additional information, please visit: rogerscup.com. Sportsnet is an official broadcaster of the 2015 Rogers Cup. Broadcast details to be announced at a later date.